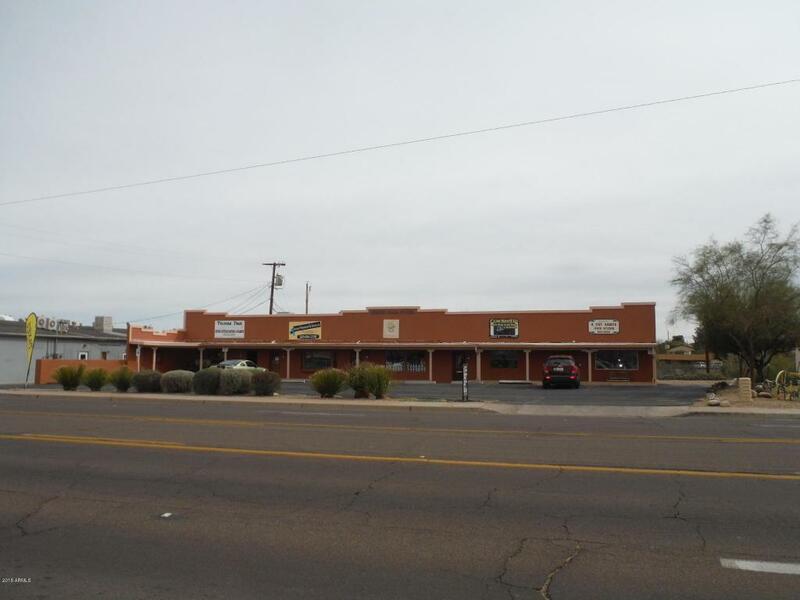 investors.........check out this Great Strip Shopping center with 5 retail spots. All are currently leased. 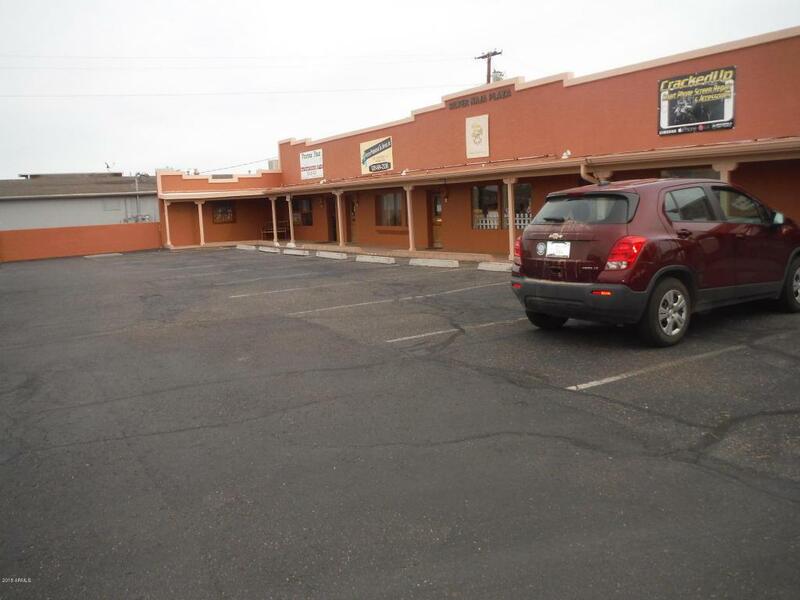 Building is located on 2 lots with plenty of parking in front and back. There is also a storage shed in the back of the building. Next door to NRS for lots of foot traffic........ Great Location! 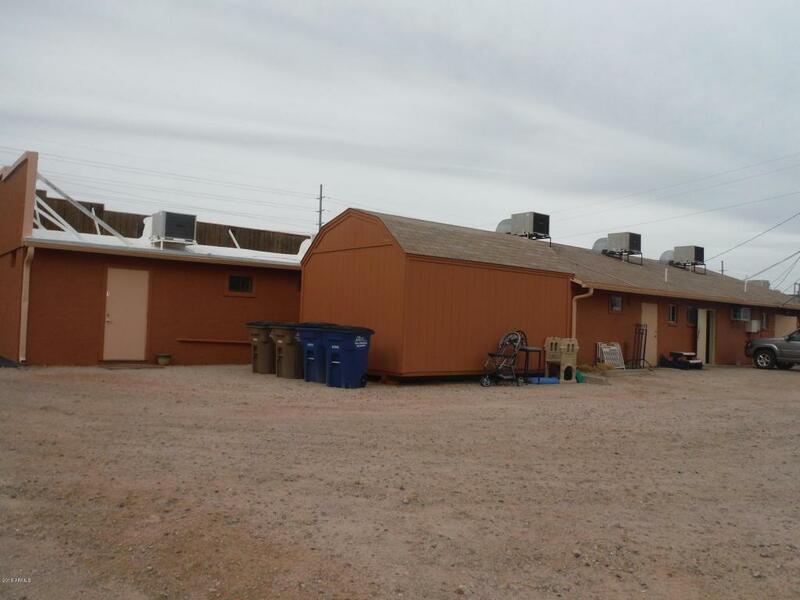 Financials are available with Easy access on and off of Wickenburg Way. 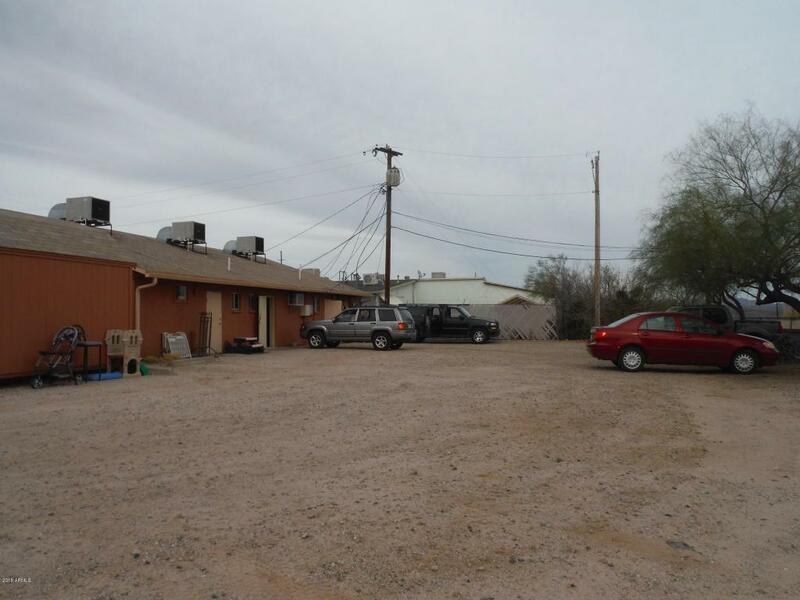 Great Investment Property in a growing town! Cross Street W Wickenburg Way & Mariposa Dr. Listing courtesy of Arizona Legends Realty. © 2019 Arizona Regional Multiple Listing Service, Inc. All rights reserved. All information should be verified by the recipient and none is guaranteed as accurate by ARMLS. The ARMLS logo indicates a property listed by a real estate brokerage other than Riddle Realty. Data last updated 2019-04-26T08:10:49.047.